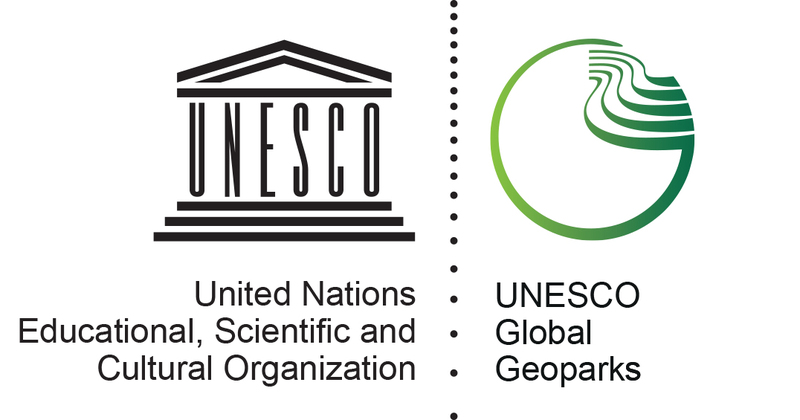 The 195 Member States of UNESCO have ratified the creation of a new label, the UNESCO Global Geoparks, on 17 November 2015. This expresses governmental recognition of the importance of managing outstanding geological sites and landscapes in a holistic manner. The decision was taken by Member States at UNESCO’s General Conference, the governing body of the Organization, which met in Paris from 3 to 18 November. UNESCO Global Geoparks strive to raise awareness of geodiversity and promote protection, education and tourism best practices. Together with World Heritage sites and Biosphere Reserves, UNESCO Global Geoparks form a complete range of sustainable development tools and make an invaluable contribution to the realisation of the 2030 Sustainable Development Goals by combining global and local perspectives. This new branding formalizes a relationship with Geoparks first established in 2001. Since then, Geoparks through the Global Geoparks Network have grown to include 120 sites all over the world. They have become an increasingly important tool for UNESCO to engage Member States and their communities in the Earth Sciences and geological heritage. 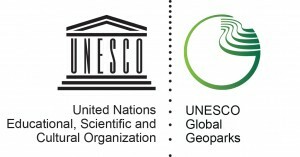 During the 38th session of UNESCO’s General Conference, Member States also decided to endorse the statutes of a new international programme: the International Geoscience and Geoparks Programme (IGGP). This allows the Organisation to more closely reflect the societal challenges of Earth Science today and provides an international status to a former network of sites of geological significance.